Wood Group has signed an extension to its collaborative agreement with Canadian technology company Librestream Technologies (Librestream) to continue its exclusive industry partnership, providing advanced digitally-enabled solutions for oil and gas customers. Under the agreement, Wood Group and Librestream have developed a growing suite of innovative solutions for delivery excellence from desktop to worksite. One such solution is Wood Group’s eXpert technology which has been successfully deployed on behalf of major operators on work sites in the UK, US, Canada and Middle East in the last 6 months. 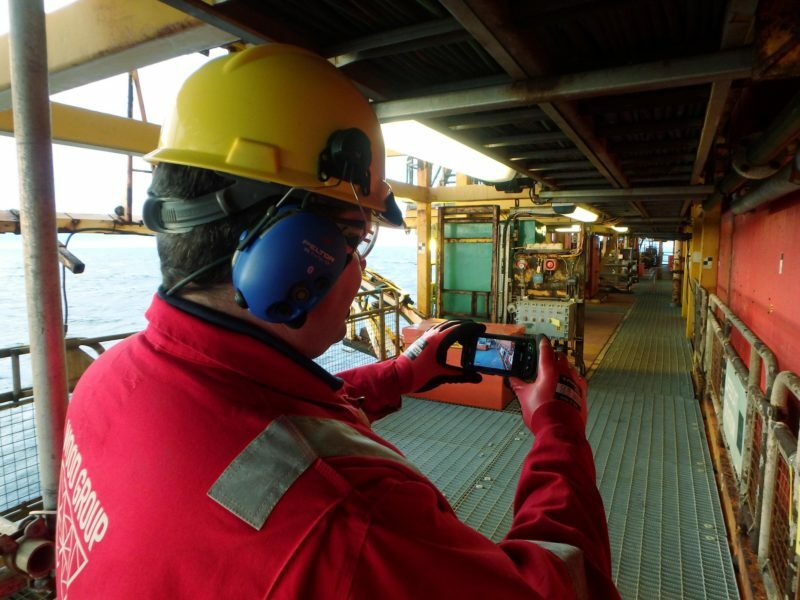 This technology connects specialists based onshore directly with the remote worksite, via real-time audio and visual display, to review issues and collaborate on a resolution. The solution not only reduces time for problem solving and resulting implementation, but saves on costs associated with mobilisation and shutdown at offshore and remote locations. Steve Wayman, executive president, strategy and development at Wood Group, comments: “We believe innovation is the gateway to increased performance, economic recovery and growth in the oil and gas industry. “By investing in leading-edge digital solutions for the oil and gas market and leveraging our partner Librestream’s technology portfolio, we are enhancing our service offering and delivering more efficient solutions to clients from desktop to worksite. Wood Group is an international energy services company with around $5bn sales and operating in more than 40 countries. The Group designs, modifies, constructs and operates industrial facilities mainly for the oil & gas sector, right across the asset life-cycle. We enhance this with a wide range of specialist technical solutions including our world leading subsea, automation and integrity solutions. Our real differentiators are our range of services, the quality of our delivery, the passion of our people, our culture and values. We are extending the scale and scope of our core services into adjacent industries. Visit Wood Group at www.woodgroup.com and connect with us on LinkedIn and Twitter. Librestream Technologies Inc. is the leader in developing innovative mobile video collaboration solutions for energy, manufacturing, and aerospace industries. Deployed globally, the Onsight video collaboration platform brings the eyes and ears of experts into the field virtually to immediately resolve issues and assess environments.